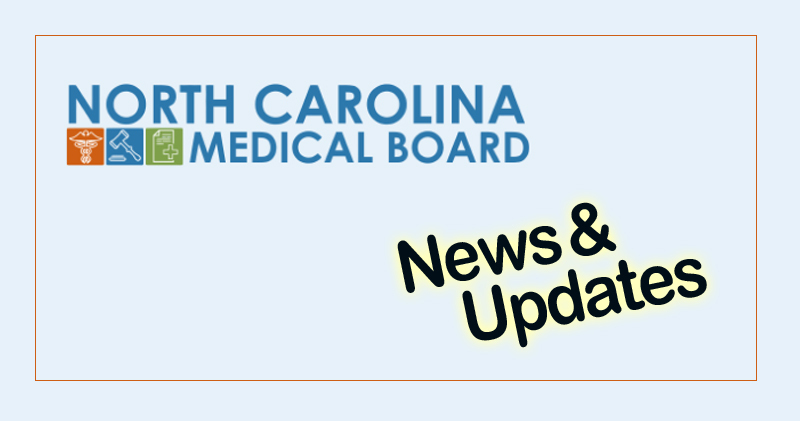 The North Carolina Medical Board will move to adopt the emergency and temporary licensing policies it implemented in anticipation of Hurricane Florence as standing emergency rules. The emergency rules specify how out-of-state physicians, physician assistants (PAs), or anesthesiology assistants (AAs) may obtain temporary authority to practice in state during a declared state of emergency. 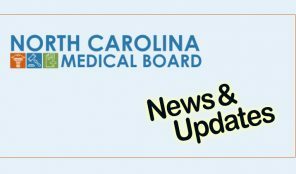 To find additional information on these rules or to comment, go to the NC Medical Board website.